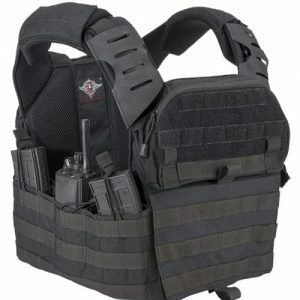 RMA’s IIIa (model #0226) backpack and plate carrier inserts are hardened Dyneema based material and will defeat high velocity threat handgun munitions. RMA’s inserts will never break down with exposure to the elements. These RMA panels are waterproof, extremely tough and lightweight. 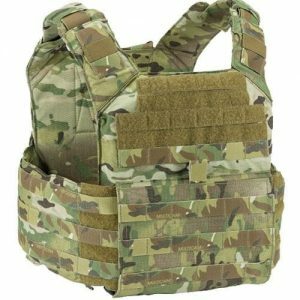 These inserts can be worn in a variety of carriers or worn discreetly in vests, ballistic shirts and backpacks, proving to be one of RMA’s most versatile lines of protection. I am a Law Enforcement Officer in Wisconsin. This is my second set of RMA armor pates. I was so impressed with my level IV ceramic armor I decided to get a set of light weight plates for lower threat situations. 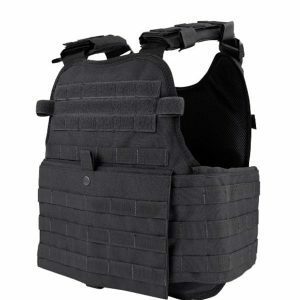 Not only are these plates less than a 1/5 the cost of soft armor, but they are also more comfortable, provide stab protection, don’t require a trauma plate and have neutral buoyancy. 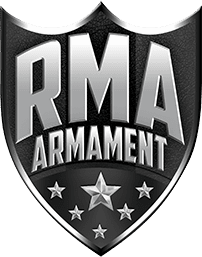 You cannot beat the cost, quality, and performance of RMA They also have first class customer service and they make there armor to order so it has full life span before the expiration date. Not only do I trust my life to RMA, but will also be trusting my families life to RMA by using their plates in my children’s backpacks and my wife’s computer case. 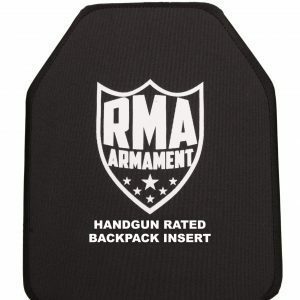 I would never use anything but RMA armor and recommend you do the same.